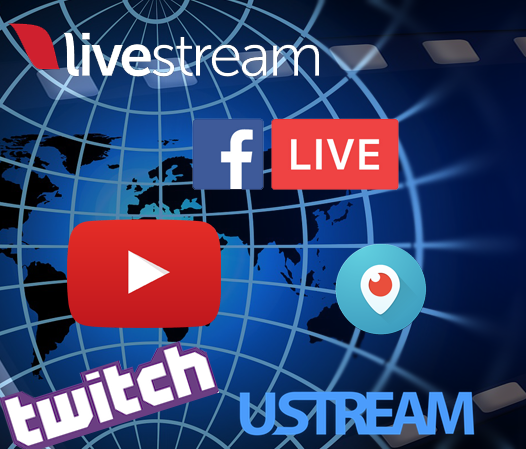 I'm glad you stopped by to learn more about live streaming and how you can effectively use this technology in your podcast and business. 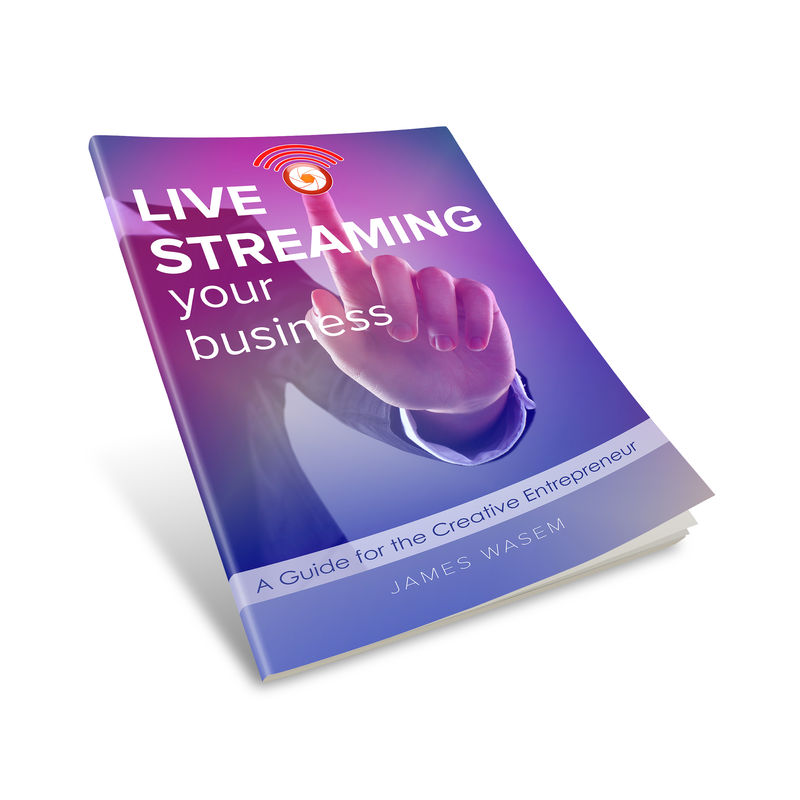 As an incentive to get you started with Live Streaming, I'd love to send you a free copy of the book Live Streaming Your Business. Simply enter your email address below for the free PDF. Podcast Success Summit All-Access Pass holders get 25% off your first personal consultation call. Enter the code PODCAST when you book your call.